If you think fireworks only happen in the summer, think again! 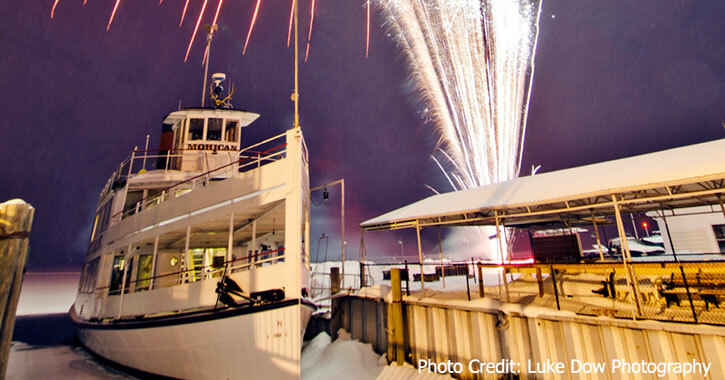 Lake George puts on great fireworks displays as part of the local Winter Carnival, New Year's Eve, and other seasonal events. Stay tuned for 2018 fireworks dates!